Office and Office Building Security, Second Edition, is the first book of its type to address issues of violence in the workplace to breaking and entering. As a working guide for administrators, property managers and security personnel, this book is devoted exclusively to total office security programs, detailing hundreds of professional secrets for the safety of employees and the complex. 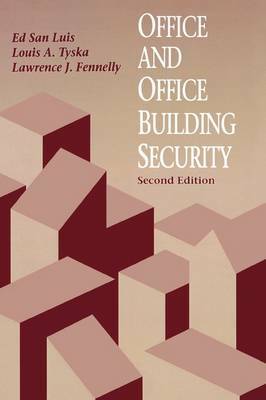 Office and Office Building Security, Second Edition, provides the background to create a safe and secure workplace, regardless of location, size and number of employees.